This is a simple pattern that uses a stitch and flip technique. 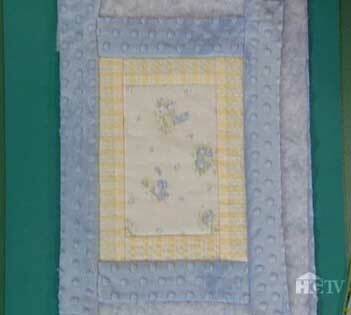 Choose your favorite patterned fabrics to create a darling, one-of-a-kind baby quilt. Watch the video and get sewing!